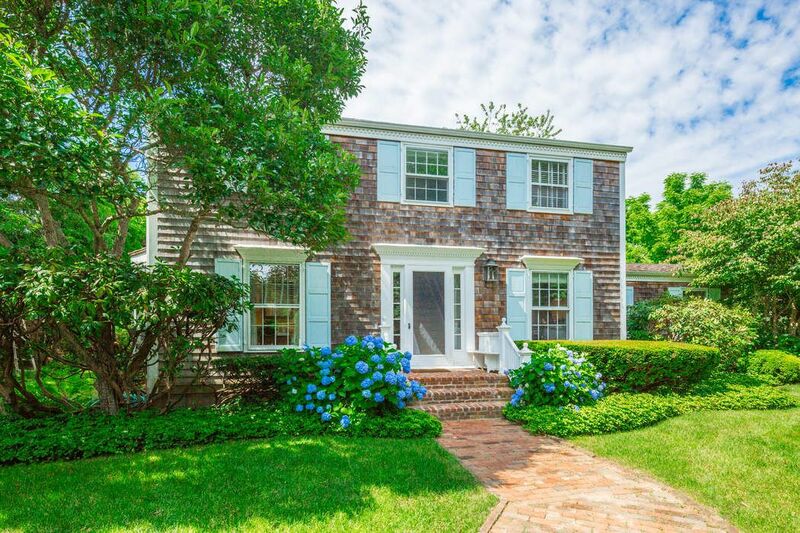 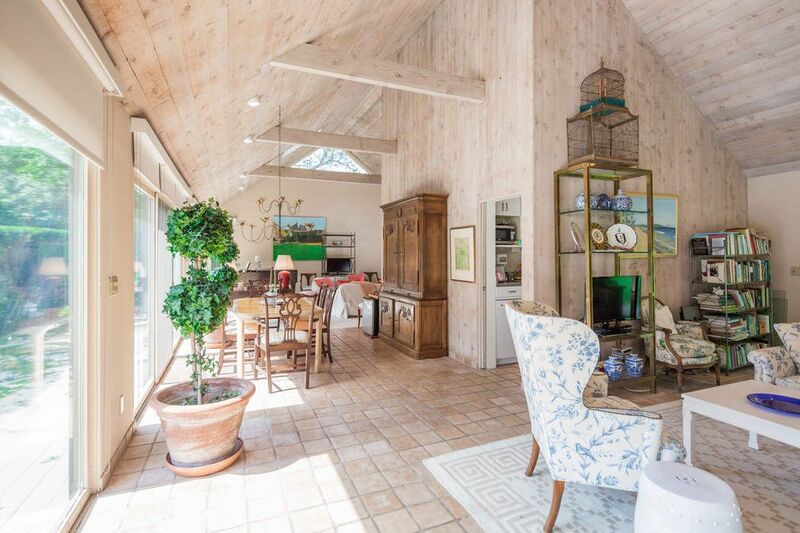 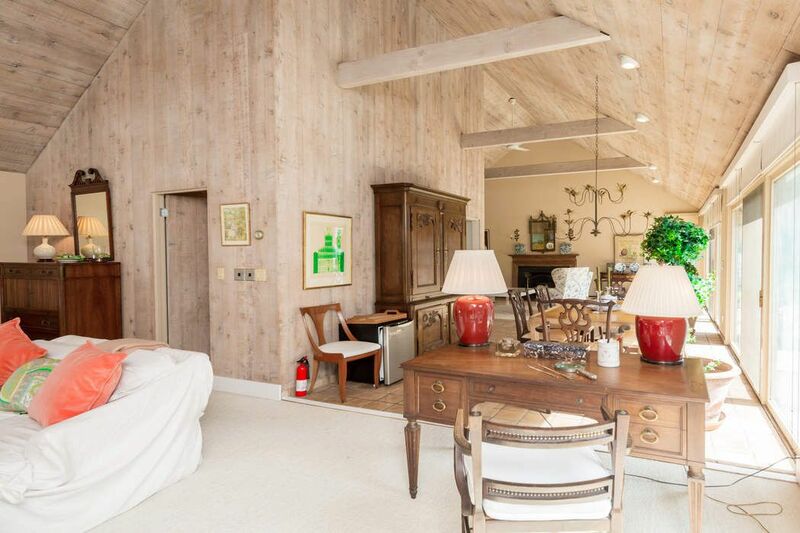 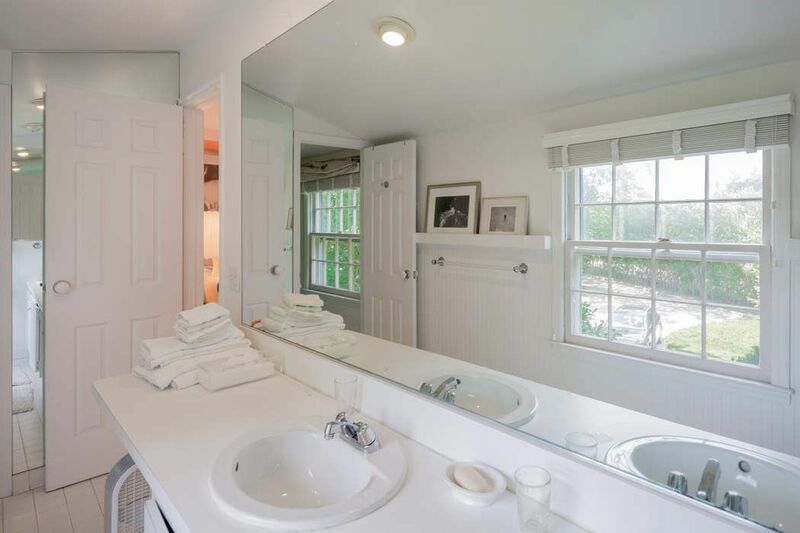 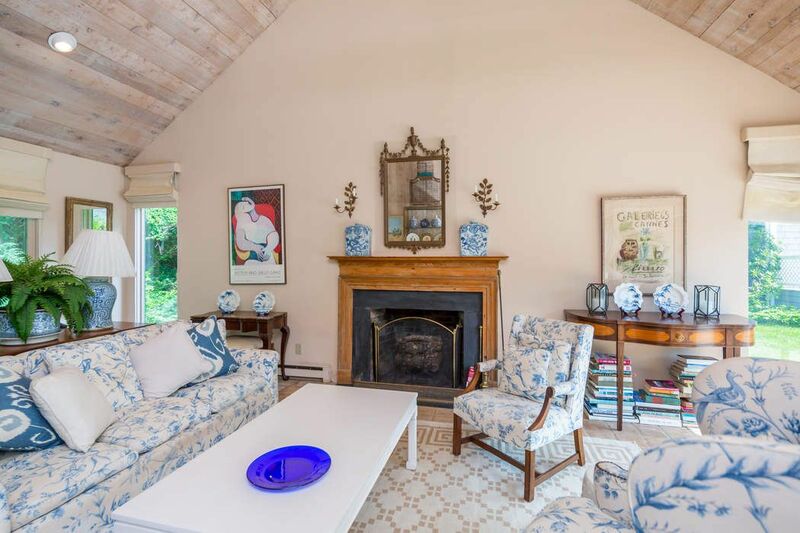 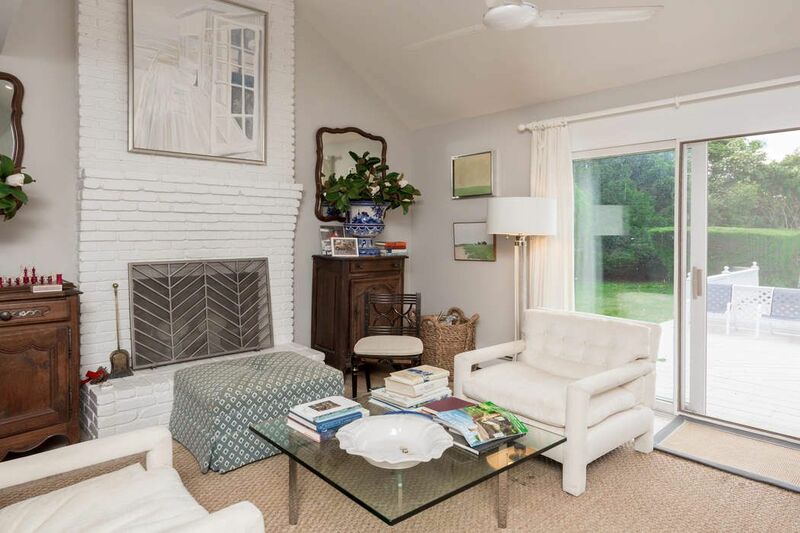 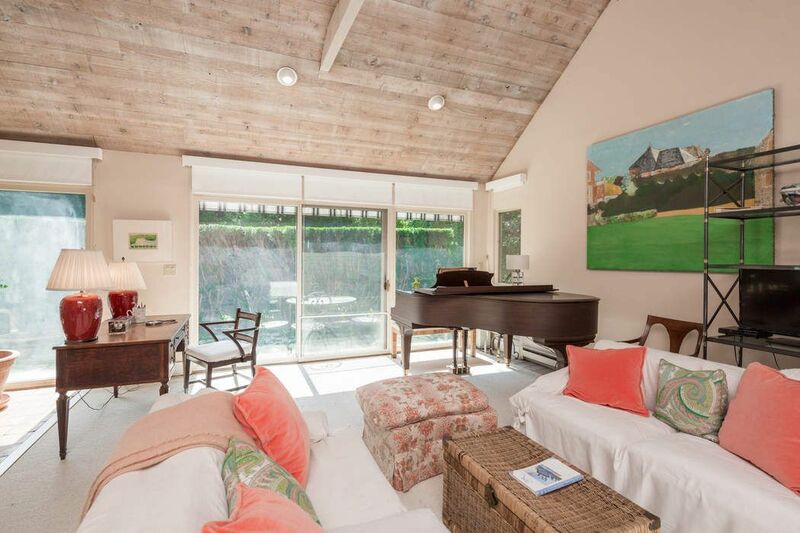 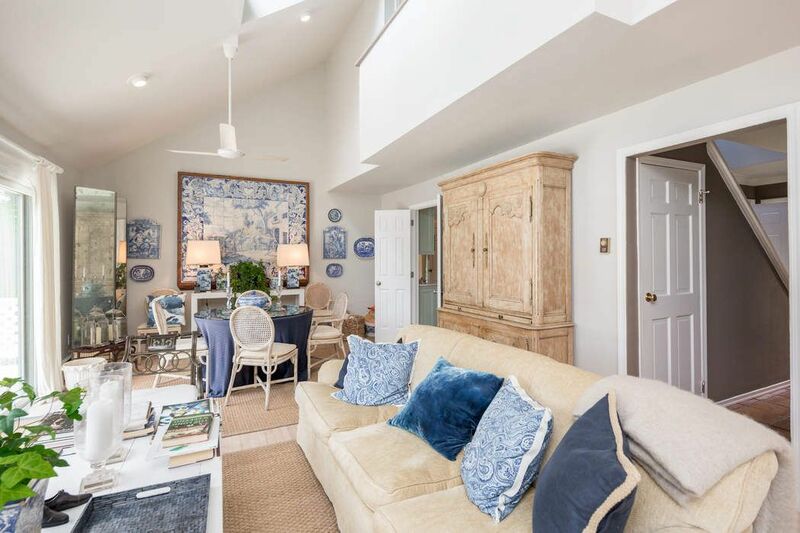 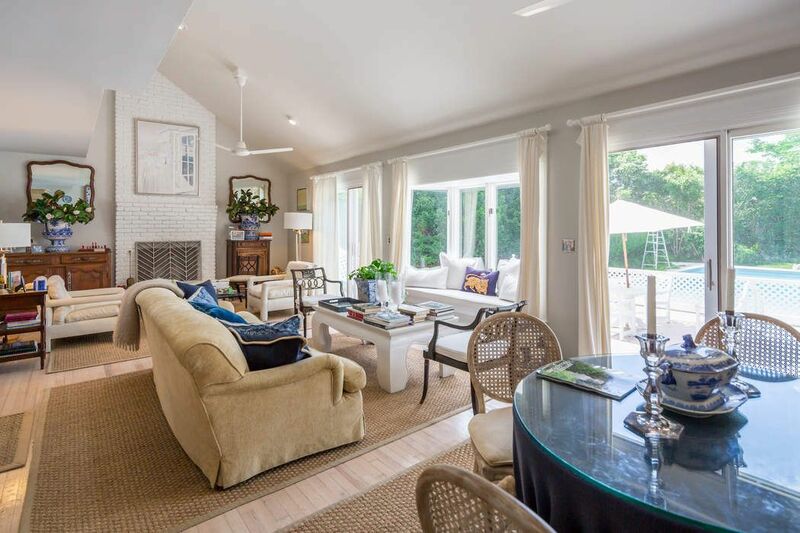 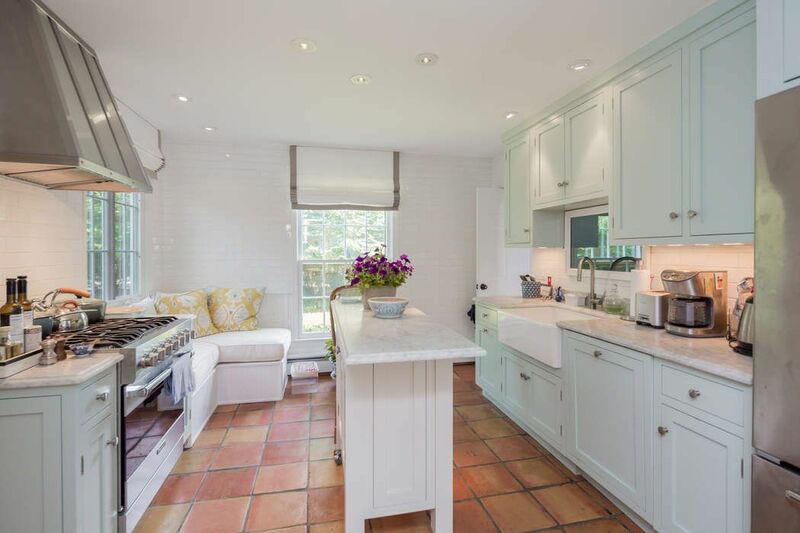 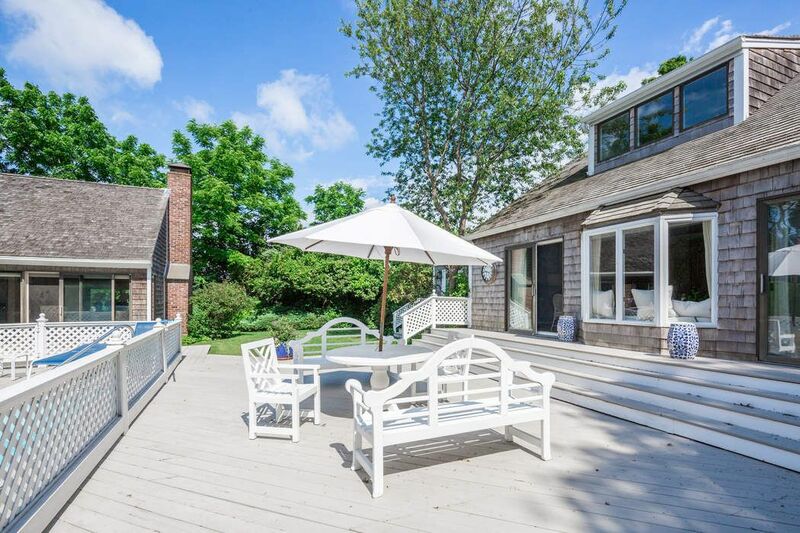 Cozy Rental Bridgehampton Farm Country Bridgehampton, NY 11932 | Sotheby's International Realty, Inc.
4 Bedrooms3 Full / 1 Partial Baths1,768 sq. 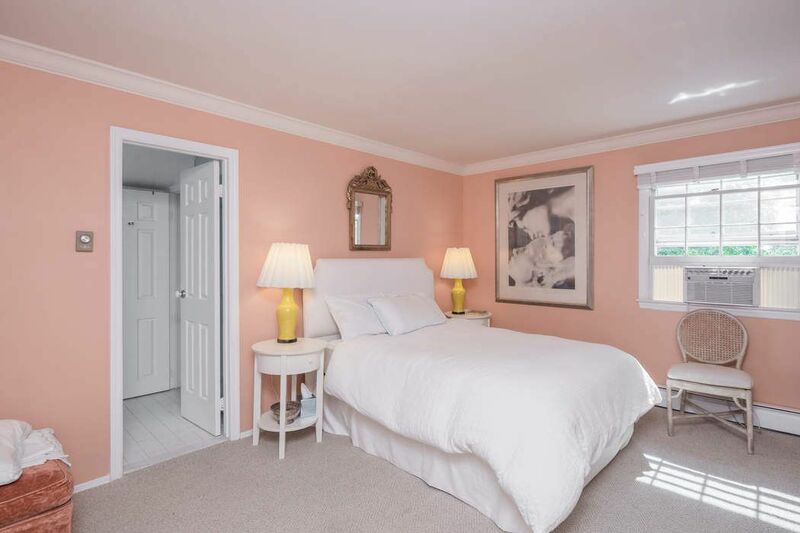 ft.
Also available June/July $50,000 Cozy three bedroom, two-and-a-half bath home located at the end of a quiet flag lot in Bridgehampton farm country. 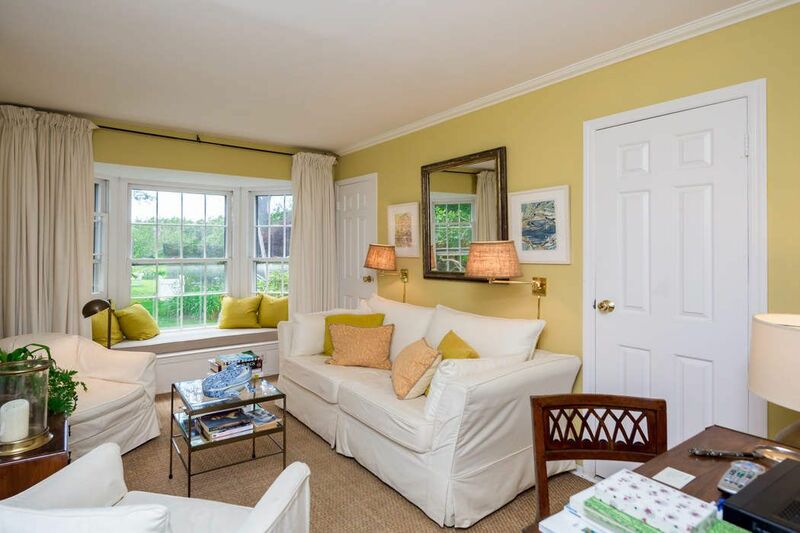 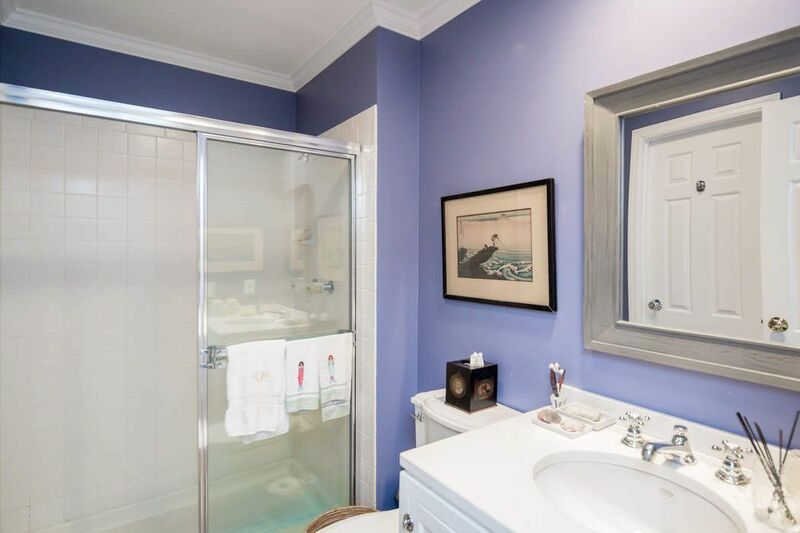 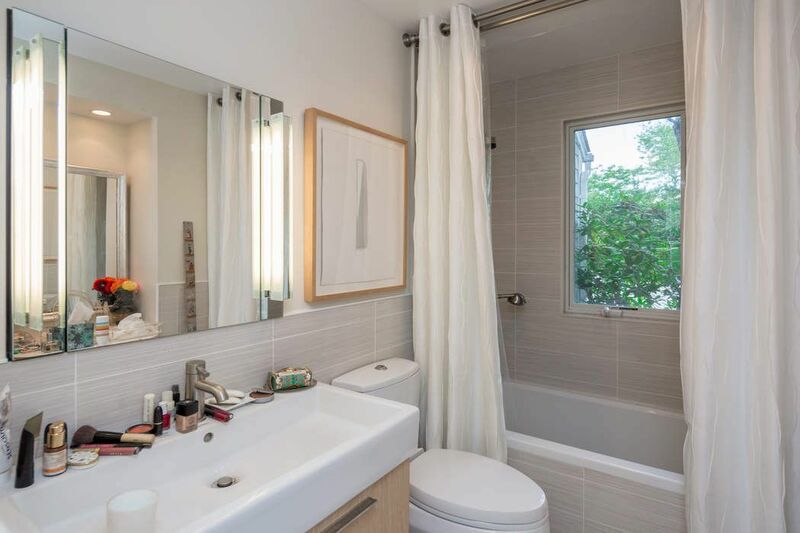 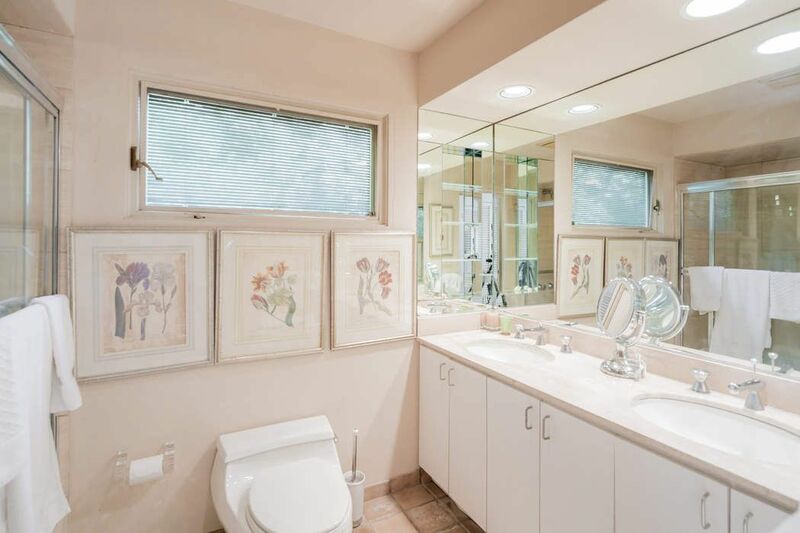 Tasteful amenities include an updated country kitchen, master bedroom and bath on the first floor, open living area overlooking the backyard and pool, and two guest bedrooms with a Jack-and-Jill bath on the upper level. 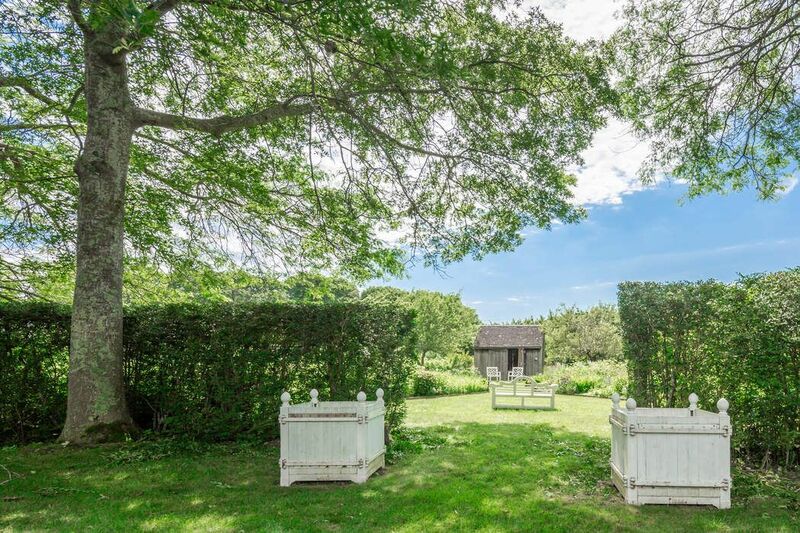 The grounds also include a buffering one acre lot, separate gardens and a large guest house complete with full bath, kitchenette and fireplace. 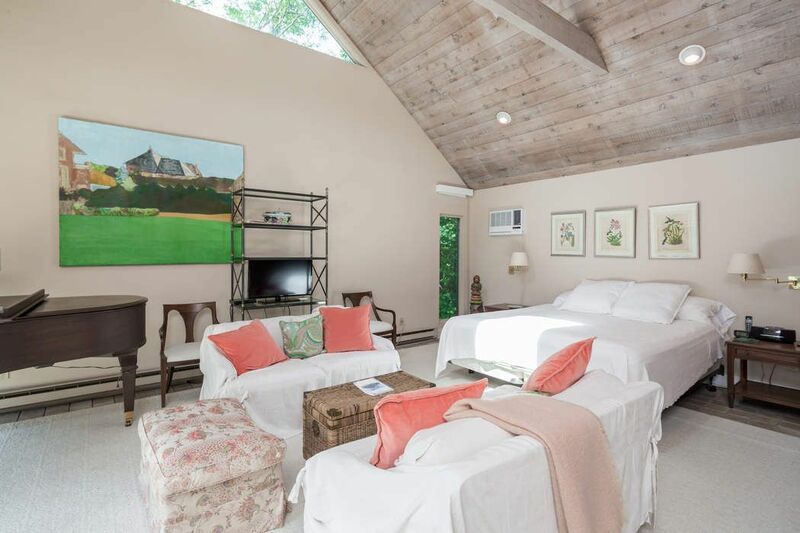 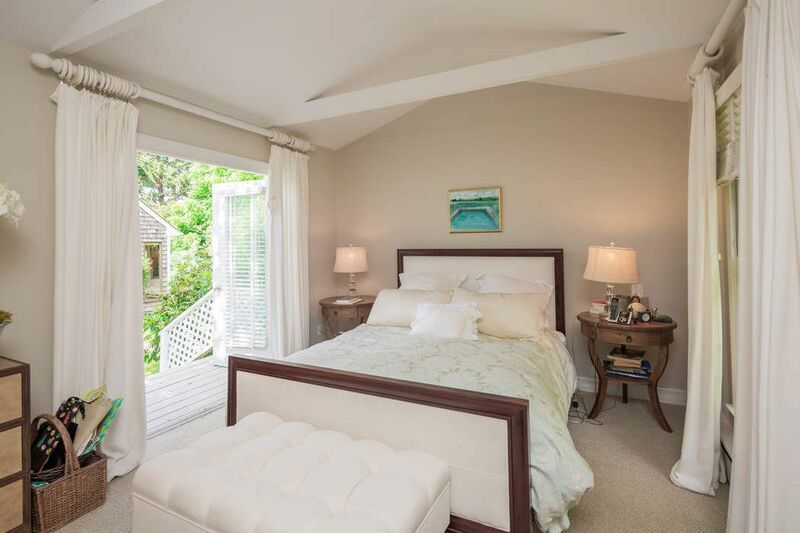 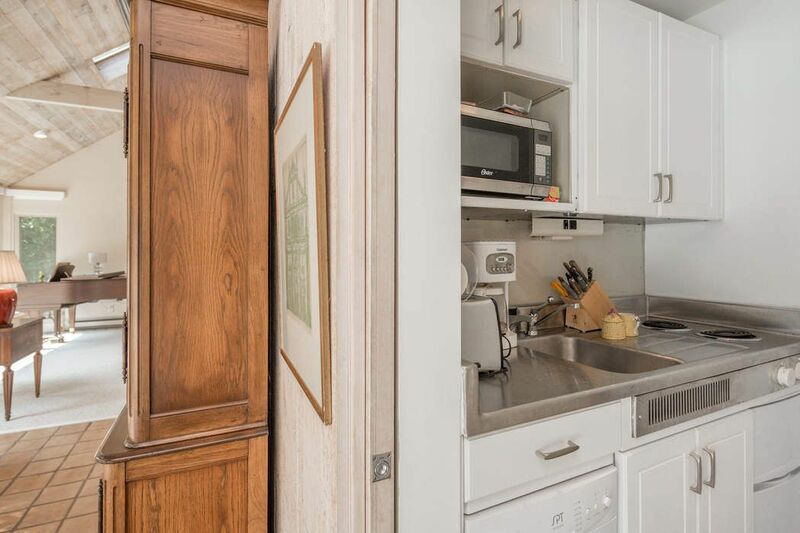 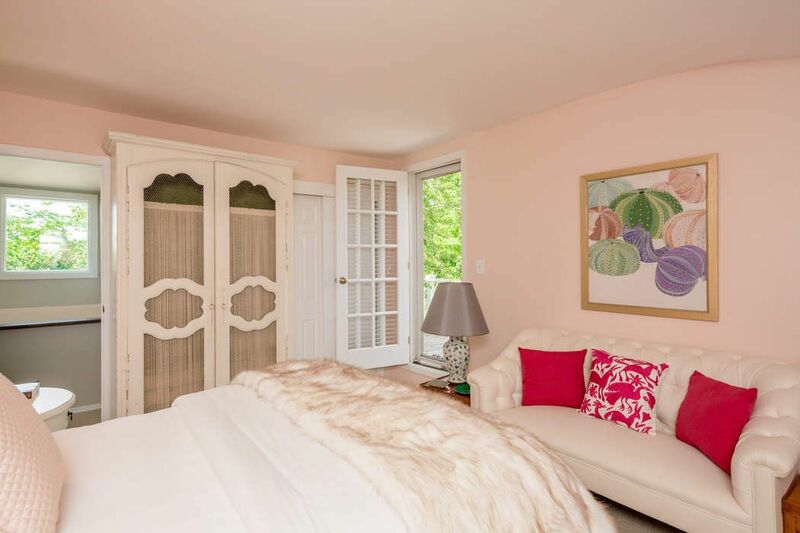 This property offers ideal privacy while remaining close to village shops, transportation and restaurants.